During their residencies in Bataan, Begum, Rahman, and Sultana collaborated with the artisans at Las Casas Filipinas de Acuzar to create abstract expressions of their emotional engagement with the physical landscape of the Philippines, often by experimenting with found industrial and building materials. The title draws inspiration from the idea of reading forms found in architecture and creating new languages for living in the hybridity of the 21st Century. Bellas Artes Projects is pleased to announce the opening of Incarnator, a solo exhibition by Paul Pfeiffer, curated by Diana Campbell Betancourt. The exhibition opens on July 7, 2018. This exhibition expands from the artist’s internationally acclaimed eponymous video which is further brought to life through a series of life-sized sculptures, all of which were produced during Pfeiffer’s six-month residency at Bellas Artes Projects in Bagac, Bataan, Philippines in 2018. Pfeiffer is a pioneer in video, sculpture, and photography using recent computer technologies to examine the role that mass media plays in shaping consciousness. By incorporating these references into his videos, his work reflects a contemporary culture fixated on popular culture and celebrities which plays a major role in shaping the political realities we experience today. Pfeiffer invites his audience to exercise their imaginations and project their own fears and obsessions in his works. 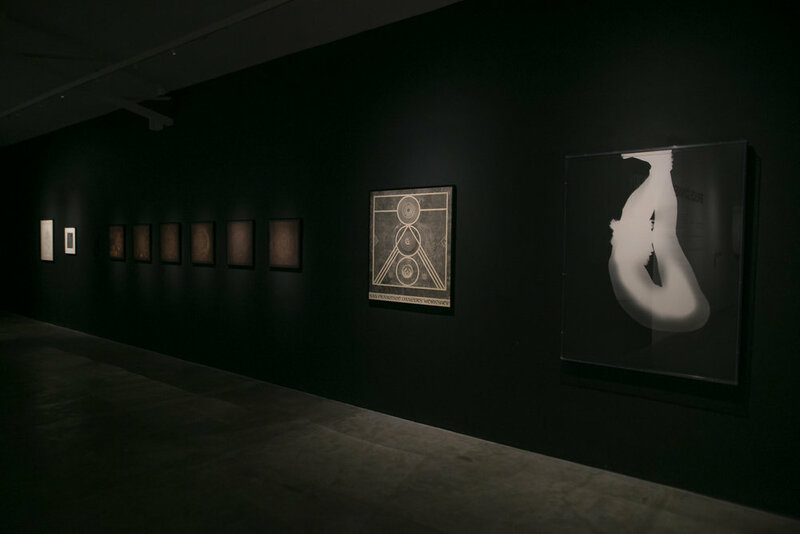 Bruce Conner: Out of Body is the first major exhibition of this important American artist in Southeast Asia, curated by Artistic Director Diana Campbell Betancourt. One of the most influential artists of the Post War era, Bruce Conner (1933–2008) worked simultaneously in a range of mediums, including drawing, printing, collage, photography and film. 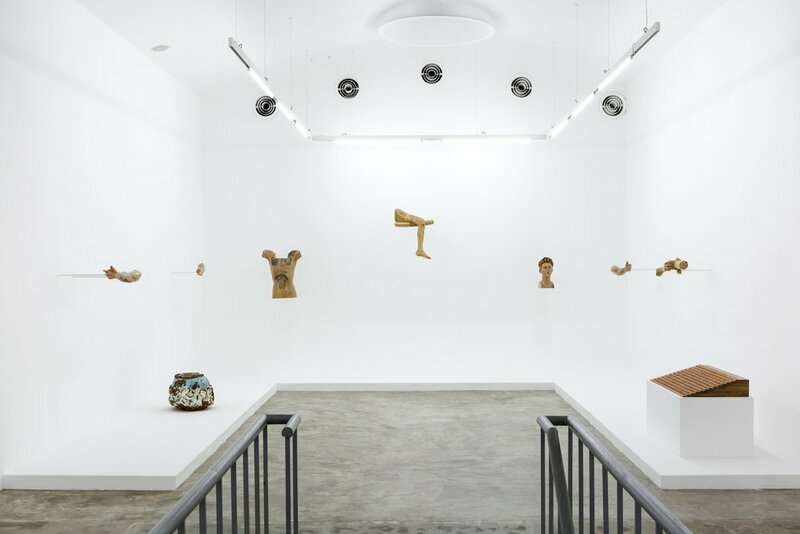 Conner’s work lives past the artist’s lifetime as collective memory and his first comprehensive retrospective, Bruce Conner: It’s All True toured from the Museum of Modern Art in New York to San Francisco Museum of Modern Art, to the Museo Nacional Centro de Arte Reina Sofía, Madrid in 2016 through 2017. Bellas Artes Projects is pleased to present ‘Busis Ibat Ha Kanayunan (Voices from the Hinterlands)’, an exhibition by Cian Dayrit. 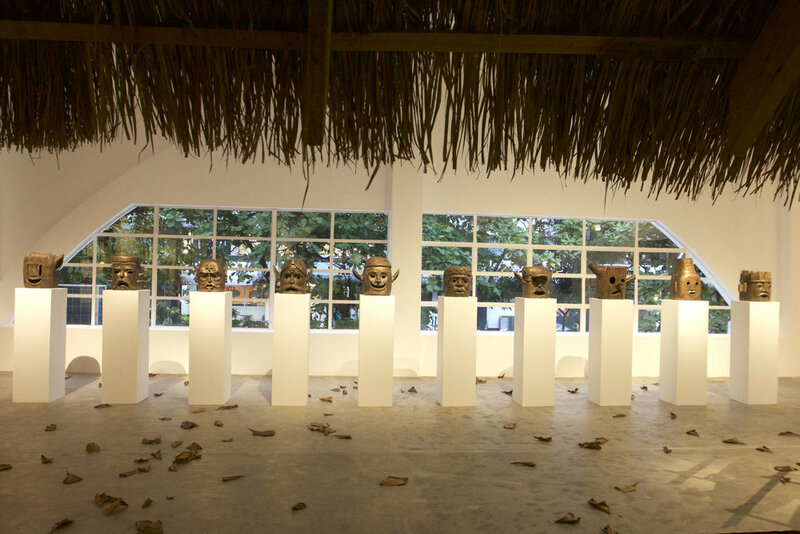 During his residency at Bellas Artes Projects, Dayrit focused his research into the history and mythology of the Ayta Magbukun community of Bataan, a deeply marginalized Indigenous Peoples group in central Luzon, examining their position in relation to colonial and post-colonial history and their representation in ethnographic studies of these periods, in close conversation with members of the community. The exhibition was part of an ongoing project from his residency. Cagayan Garden (2017) takes inspiration from Alfredo Aquilizan's personal history growing up in Cagayan and his and Isabel's artistic concerns with displacement, change, memory and community. During their residency in Bataan, Isabel, Alfredo, and their children collected posts of antique Filipino houses that had been relocated to Bataan as part of the Las Casas Filipinas de Acuzar's collection of heritage houses. Together with other materials they gathered from the workshops, the result is an exquisite zen inspired garden where one can contemplate the journeys that the houses, and the families who once lived inside them, underwent in order for the garden to come into existence. Internationally acclaimed Polish artist Pawel Althamer (b. 1967) traveled to the Philippines to participate in a residency at Bellas Artes Projects that was centered on the annual procession of the Black Nazarene in Quiapo. Coming together every January 9th in one of the world’s largest peaceful gatherings of humanity, devotees believe that touching the surface of the image of the Black Nazarene will bring about a miracle. Millions come together in the hope that their prayers will be heard. Quiapo has for centuries been one of the most diverse districts of Manila, where the Catholic, Muslim, and Chinese community co-exist in close proximity. The exhibition Nazareno; Quiapo Constellations was born from this inspiring context. Visitors were enchanted by a score that Amorales and musician Julian Léde commissioned from the legendary Guatemalan composer and sound artist Joaquín Orellana (b. 1937), which is Orellana’s unique take on a segment from the classic Disney Film Fantasia. The short film “Orellana’s Fantasia” from 2013 registers the shadows of a performance by Orellana, who built a set of instruments that are analogue models made to perform as if they where electronic instruments, called útiles sonoros (sound utensils).